With offices in six countries, Bromgrove can meet and more often exceed our clients project requirements globally. 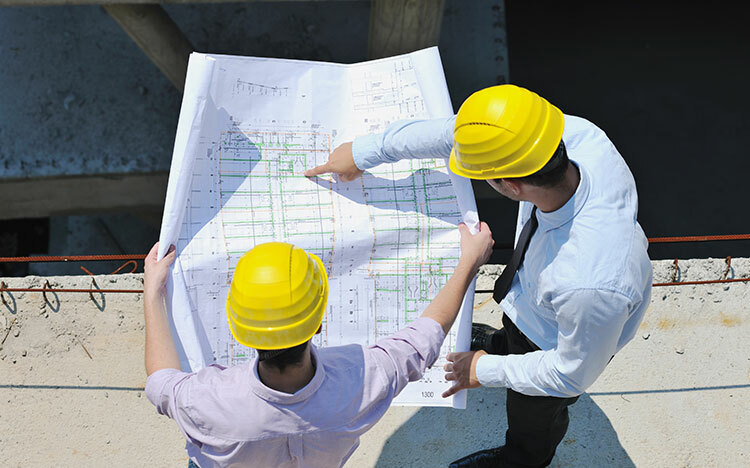 Our engineering expertise includes: design, civil, electrical, mechanical and structural engineering. Bromgrove has a highly dedicated, robust and experienced construction division, over the years we have honed our skills and increased our strength in this field. This has allowed us to become leaders in implementation of multi-faceted construction projects worldwide. Using safe and high-quality systems of work that are recognized internationally we aim to provide a first-class service at all times. 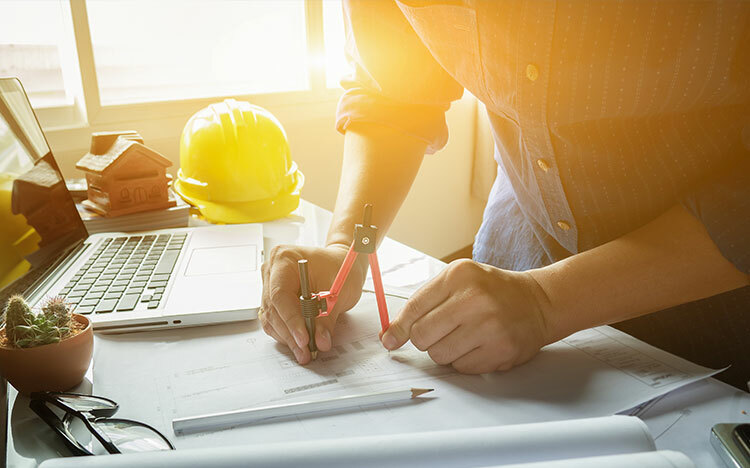 We are committed to providing the products clients would expect from a first-class group of engineers, an expert team of tradesmen using the highest quality tools and equipment. Our commitment to our clients starts at planning stage and follows through and past handover. Bromgrove fully understands its obligations and will always try to exceed expectations. 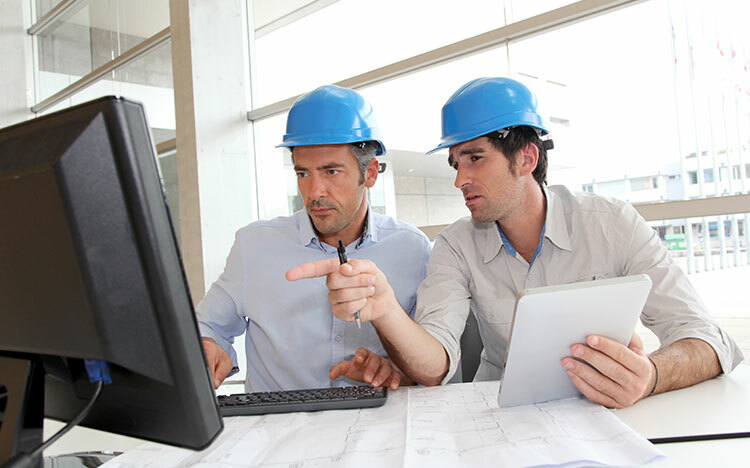 Bromgrove employs highly experienced professionals from all over the world. Our teams are encouraged to not only identify the problems every project faces but to always offer a measured solution at the same time. We expect our people to act as members of your team and shared success is the best kind of success. Our engineers are trained to follow the specification and understand the full requirements of the projects we undertake, they are also expected to follow best practise, understand International standards and codes to ensure we deliver high quality compliant projects. 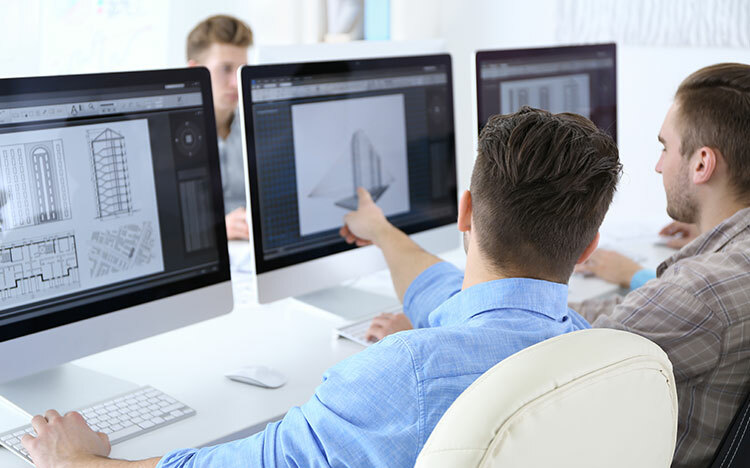 Along with our standard ACAD design capabilities, Bromgrove’s 3D modelling and conceptual design service helps our clients to see and fully understand the viability and feasibility of a project at planning stage, before the main design package is created. This allows us to move onto full design whilst reducing the number of revisions needed. Our main focus is to deliver a product which meets the clients expectations, we go the extra mile to ensure this happens. We believe that one of the most critical parts of any concept is that our stakeholders fully understand what is possible and can envision the final product. Bromgrove’s project management teams are used to operating in some of the most challenging locations across the globe. Our clients turn to us for consistent and expert control of all key personnel, sub-contractors and locally sourced personnel. Our experience in managing cross-cultural teams is unmatched. Bromgrove are constantly looking for safer, faster and more efficient ways to carry out our tasks and deliver our projects. During the lifespan of the project, we constantly assess options that can reduce time and offers financial savings. 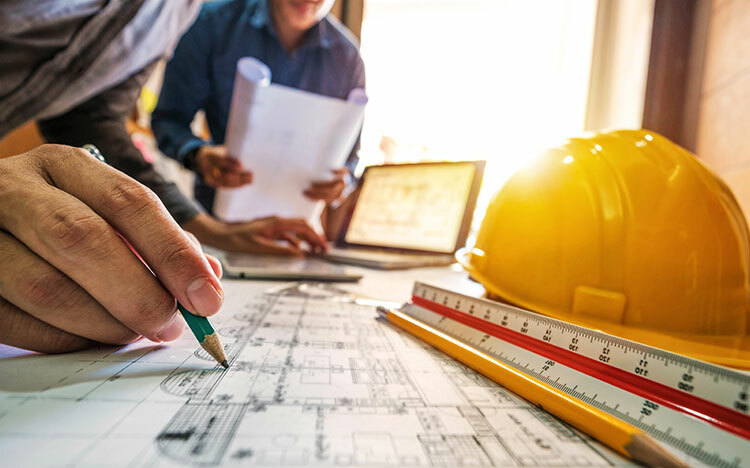 The process used is well-structured and ensures clients are offered options throughout the lifespan of the project that show benefits of value engineering in the design, materials, construction and methodology.